Established in 2008 by the family of Michele E. Arnhold in memory of her life-long passion, her pursuit of excellence, and her commitment and contribution to the equestrian sport. Established in 2013 by the family of Daniel D. Barkan, a quiet philanthropist and gentleman, in memory of his life-long love of horses. 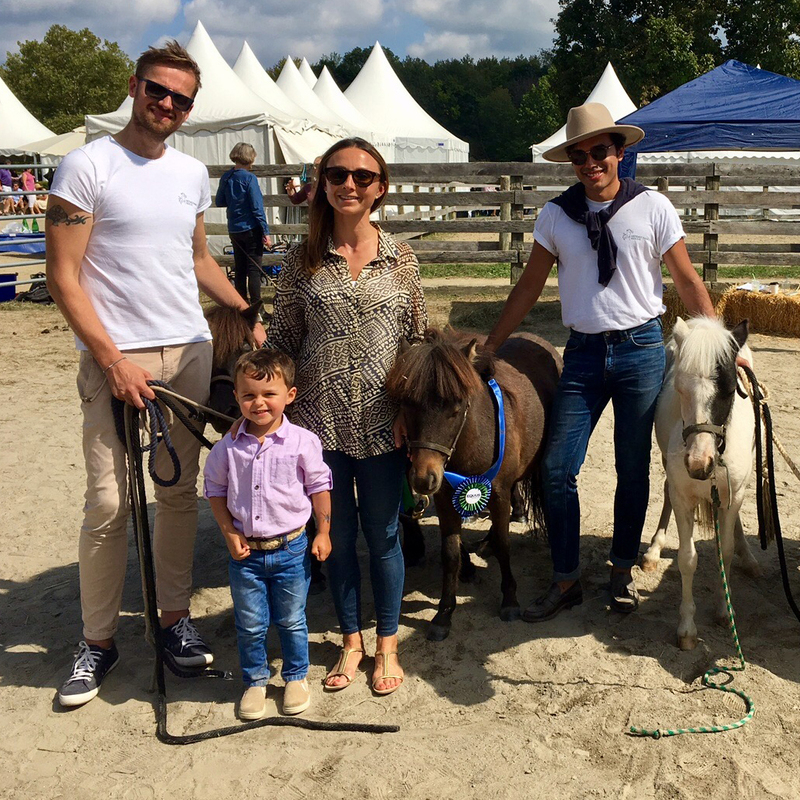 Established in 2017 in memory of Elaine Enick by her family and friends in recognition of her pursuit to find happiness and joy in everything and her enduring love of horses. Established in 2018 by Michael and Kerry Gaynor as part of the Houses for Horses Grant program where horse property owners may designate a percentage of the sale of their properties to the EQUUS Foundation. Established in 2018 by Cheryl Olsten in the name of her horse, Lafitte De Muze, to protect America's horses at risk for abuse and neglect, and to inspire others who experience the joy of horses to help ensure that all horses live in comfort and with dignity throughout their lives. Established in 2018 by Caroline Moran in recognition of 2017 Horse Stars Hall of Fame Inductee Mighty Nice owned by HnD Group, which was formed in memory of the late Bruce Duchossois, who owned Mighty Nice before his passing in 2014. Established in 2014 by the family of Richard L. Parish in recognition of his leadership and dedication for over 45 years to the causes supported by the Richard Laurence Parish Foundation. 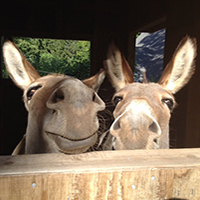 Established in 2018 by the Warioto Farm owned by Joni Werthan, an EQUUS Foundation Forever Farm dedicated to preserving open space for America's horses, especially carriage horses, and safeguarding their comfort and dignity throughout their lives. 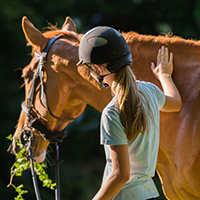 Established in 2018 by the Weisberg Family Foundation, a private philanthropic organization with a passion for serving horses, children and veterans. 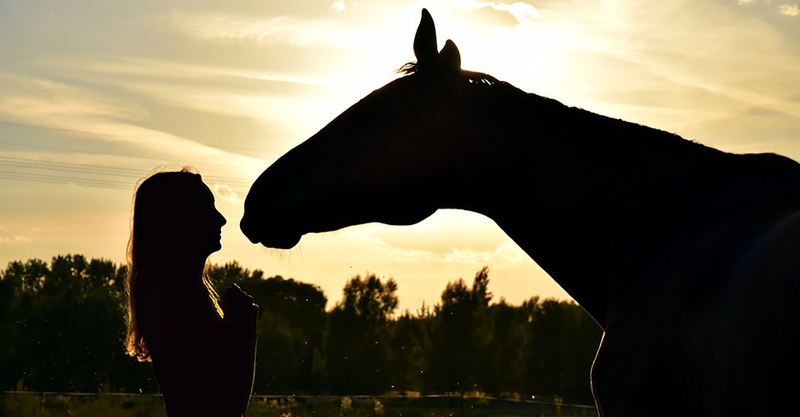 The EQUUS Foundation recognizes the names of loved ones for whom memorial donations were made during the last two years. 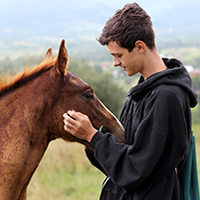 The EQUUS Foundation spends significant time evaluating grant and scholarship applications to insure that your donation will make a real difference. All grant and scholarship recipients must meet the Foundation's eligibility requirements and grant making guidelines. 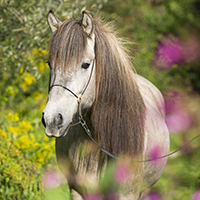 An Unrestricted donation is one that may be used to provide financial support to any of the grant or scholarship recipients deemed worthy of award by the Board of Directors of the EQUUS Foundation. 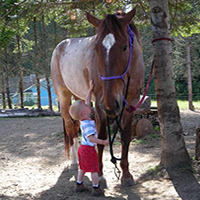 Field-of-interest donations are ones where the donors may designate a particular area of charitable interest for the award of a grant, such as programs focused on improving the quality of life of horses, or programs providing opportunities for horses to impact people's lives, especially people with special needs. We will work with you to define your specific interest.